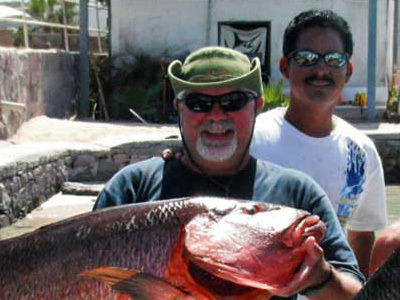 The abundance and variety of fish in the Sea of Cortez around La Paz is amazing! These waters contain 875 species of fish and a large and stable number of game fish. 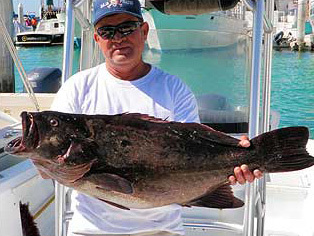 The Baja Pirates of La Paz Fleet catches the fish listed on this page as well as several other species. The biodiversity of these waters is incredible and it is truly one of the Earth’s special places. Dog Snapper, Barred Pargo, Colorado Snapper and 6 other varieties of snapper live in our waters. These fish are a common part of your bottom fish catch. Pargo will take bait, lure and fly. They will try and escape into the rocks and wait you out if you aren't on the ball. Smaller Pargo won't require a thick leader but the big ones will to resist abrasion on the rocks. Pargo will hit when fished deep just above the rocks. 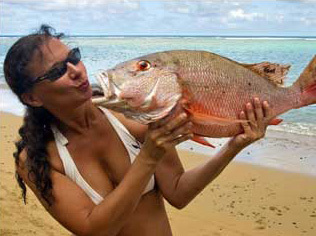 We will usually catch them from three to twenty pounds but have caught snappers over 50 pounds. They are opportunistic feeders. Generally the take is hard and well below the surface. While they can be caught year round the best time to catch them is April through July. 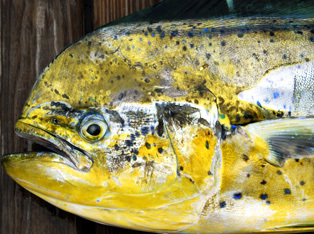 Yellowtail are abundant during the spring months when the water is cooler. Weighing up to 90 pounds they are a prized catch. We commonly fish for Yellowtail by fly-lining a live sardines and mackerel, using a 2 ½ egg sliding sinker. Another method is to use jigs like the Salas Junior in green and yellow or blue and white when the fish don’t want to take live bait. All need to do is drop the jig the bottom and reel it in a fast and steady motion. 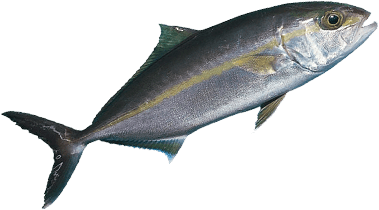 Yellowtail prefer colder waters therefore they are in our water in the spring time from February to April. 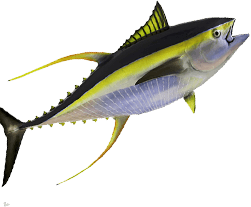 Yellowfin tuna commonly are caught in football size but sometimes we can get the big ones over 200 pounds The way to fish for the tuna is to find a school of purposes and troll feathers or free-line live bait in front of the schools. Whenever tuna show up on any of the seamounts we fished for them the same way as we do for Yellowtail. 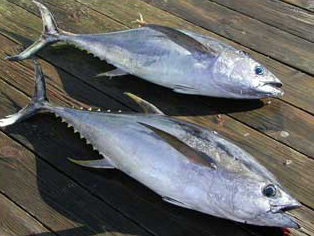 Tuna are usually found between July and October. 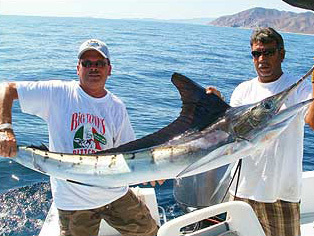 Striped Marlin are the most common in the Sea of Cortez, but we also occasionally have Blue and Black Marlin. Striped Marlin typically weigh up to 200 pounds but can get larger. Blacks and Blues can weigh up to 1000 pounds! All species of Marlin fight well and are extremely acrobatic. The best way to fish for marlin is to troll feathers or plastic lures. The colors marlin seem to favor are the purple and black, green and yellow, blue and white and the guacamayo color. It isn't’t uncommon to see marlin sunning on top of the water. When we spot them sunning we will troll or cast to them either live sardine or live mackerel. These fish are warm water fish and don’t normally come into our waters until it warms in late June. Also known as Mahi Mahi these incredible fish can grow up to 20 pounds in their first year of life! 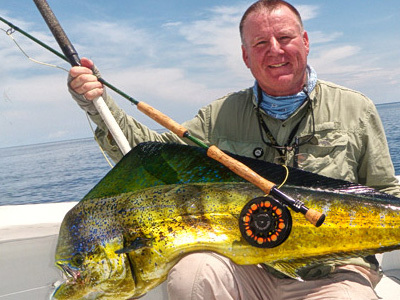 Dorado are incredibly aggressive and take live bait, trolled lures and flies. Hard fighting, great eating and acrobatic, they are the ‘Fisherman's’ fish!’ When casting lures, flies or live bait be sure to give the fish time to inhale the bait, wait three seconds before you set the hook then keep tension on the line until the fish is landed. 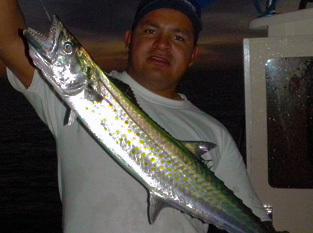 Dorado may be seen as early as May but larger numbers of the bigger ones will come in after the water warms. 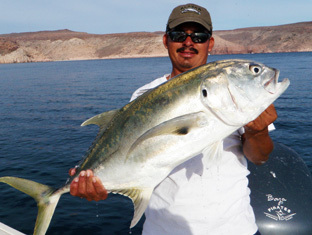 The best time to catch a larger Dorado would be from June to November. Known for spending almost as much time on the surface jumping and tail walking as underwater running line off your reel, the Pacific Sailfish is a great fighter and that big bluish purple dorsal sail, makes them very photogenic. 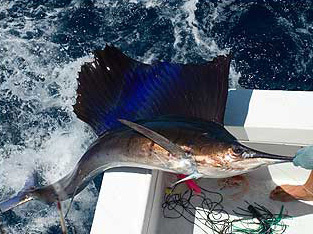 The method we use for fishing for sailfish is the same as marlin. They too are warm water fish and don’t normally come into our waters until it warms in late June. A member of the Jack family, Roosterfish are the lions of the sea, prowling and attacking unwary fish, lures, flies and bait! Aptly named because of their comb like dorsal rays which they have the ability to raise and lower, the Roosterfish provides anglers a worthy challenge. The best way to catch Roosterfish is to cast live bait over the white sandy bottoms in shallow water. 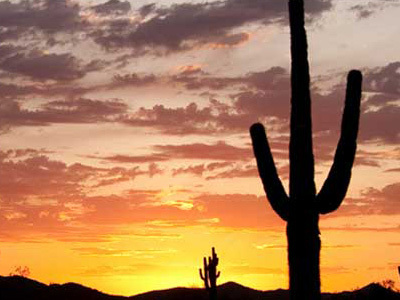 Roosters are most often caught in our area from the end of May through June. 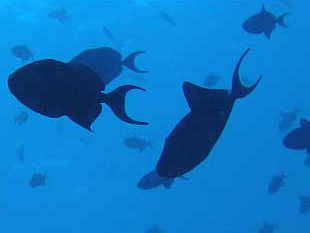 A variety of species of grouper and sea bass live in the Sea of Cortez, including the Goliath Grouper, Calico Sea Bass and 36 others. 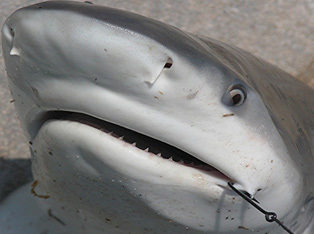 Living in deeper water near rocky structure and reefs, these species are caught while bottom fishing, using the same techniques as fishing for Yellowtail. 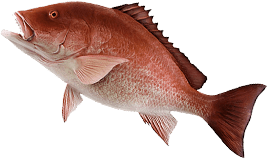 Groupers prefer colder waters therefore they are in our water in the spring time from February to April. Known in many areas of the world as “Reef Donkeys” because of their endless stubborn ability to pull and pull and just never give up! Typically a reef dweller but can also be caught in deep water. Get ready for a long fight if you hook into even a moderately sized Amberjack! 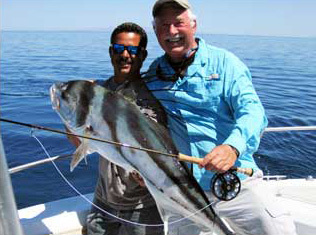 We fish for Amberjack by drifting or slow trolling live bait over structure or casting and trolling artificial lures over and around structure. 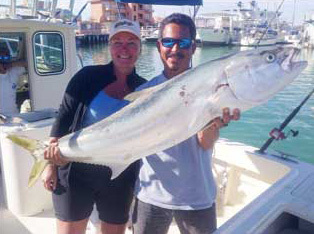 Amberjack are another cold water fish and best fishing from February to May. Known to be one of the fastest fish in the ocean, Wahoo can swim up to 70 mph! 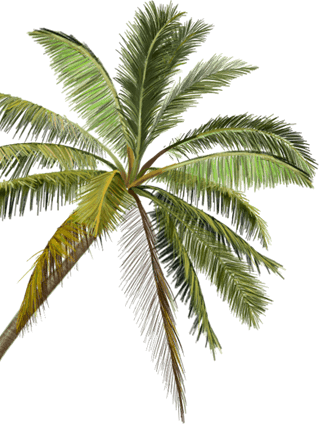 Called ”Ono” in Hawaiian, which means “Good to eat”. Related to the tunas, Wahoo make great table fare. They are fished with a wire leader because their teeth will cut any line that ends up in their mouth. 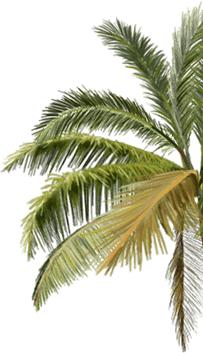 We troll live bait or lures at a fast troll near the north end of Cerralvo Island. 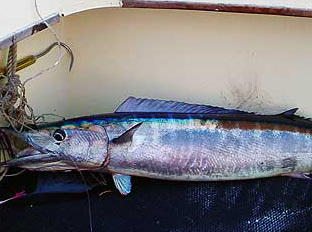 Wahoo come into our area after the water has warmed up so don’t expect to catch one until after June. The Sea of Cortez has 170 species of shark and occasionally we do catch one of the more odd species, but in general we see Hammerheads, Makos and Sand Sharks. Bat Rays are commonly seen jumping vertically from the water and put up a great fight when hooked! 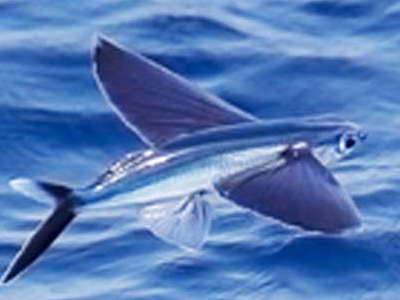 A pelagic fish, related to tuna, Sierra are typically found in the top 50 feet of the water column. Weighing up to 12 pounds, Sierra are an aggressive hard fighting fish, trolling small Rapalas it is the best way to get them, always with a wire leader on them. Considered good table fare but only if eaten on the day it was caught. Sierra fishing is best done from November to February. 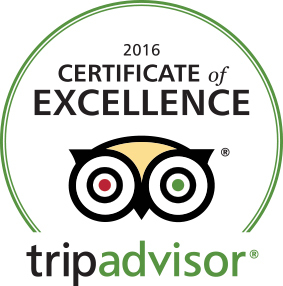 Toro in Spanish means “Bull” and the name is well deserved! Crevalle Jacks will bite almost anything and fight hard! Known to travel in large schools or as large lone individual fish, they are fish that will definitely test your tackle! The best way to catch Jack Crevalle is to fly line a live sardine or mackerel over a white sandy bottom area. The best time to catch a Jack Crevalle is from February to May. Aggressive and relatively easy to catch, Triggerfish come in a variety of colors. Being a coral and rock eater means they have some healthy teeth, so stay away from the business end of these critters! Excellent prepared as Ceviche. Triggerfish can be caught anytime of the year when you are fishing with live bait for them or other fish. A member of the tuna family, Skipjack are usually small but are tremendous fighters on all tackle. 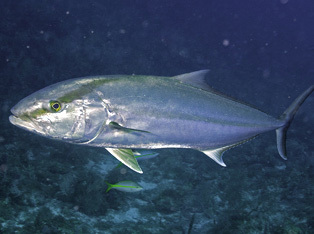 Skipjack will readily take most types of gear and have dark red meat, similar to that of Yellowfin Tuna. After you catch your first one you will wonder where they hide all the muscle for such an amazing fight! We fish for Skipjack by drifting or slow trolling live bait over structure or casting and trolling artificial lures over and around structure. 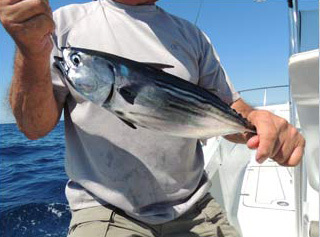 Skipjacks are best fish for from February to November.